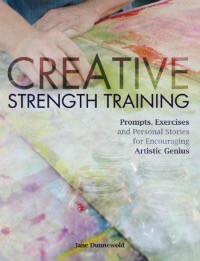 Jane will be in the Northwest for a book signing of her latest book, Creative Strength Training in August. She is also available to conduct a workshop the weekend of August 20-21st. Her description of the workshop: Spend a day immersed in the strategies of the Creative Strength Training Program. This is lots of fun but is also instructive! Become a better artist by knowing more about yourself. Dismantle your Committee. Play and work simultaneously! No experience needed because you already have all the experience you need! Are there members who would like to help facilitate this workshop by finding a meeting facility and a place for Jane to stay overnight? If so, contact me, Barb Matthews, at bjmatthews76@comcast.net. Learn the key to a world of color on fabric! My upcoming workshop, Dyeing for Quilters (and other people who love fabric), is just two weeks away. In this workshop you will learn all the basics for using fiber reactive dyes (Procion MX). These dyes are inexpensive and versatile and are the most light-fast, color-fast, and safe dyes available on the market. We will start with basic dye chemistry and color theory for dyers and then use that knowledge as a base for exploration. We will focus on using cotton but you can also bring silk or any cellulose fiber fabric for your own exploration. 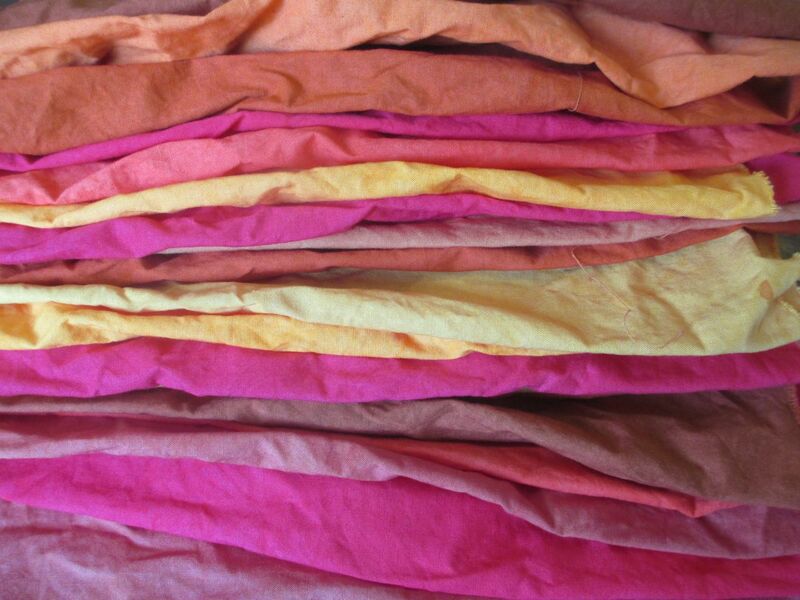 Dyeing for Quilters (and other people who love fabric), Saturday, January 30 and Sunday, January 31, 10am-4pm. Optional Open Studio Day, Monday, February 1, 10am-4pm. Get more information and sign up for this and other upcoming workshops on the Workshops page of my website, cameronannemason.com. Or contact me directly if you have questions. 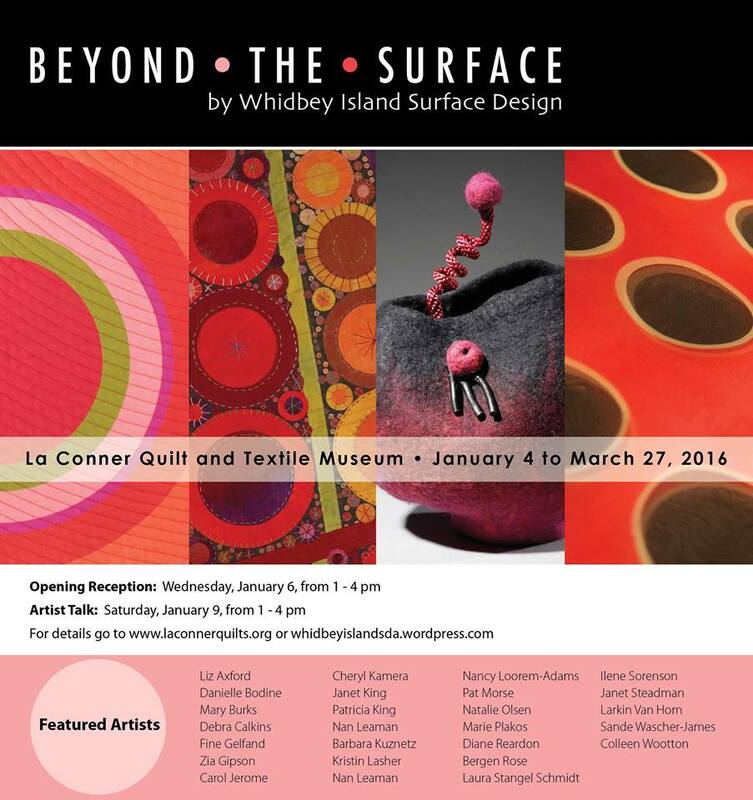 Beyond the Surface includes artwork using fiber and fabric as the basis for the work. Each artist has their own unique style and the process used to accomplish their work is as varied as the individual piece. 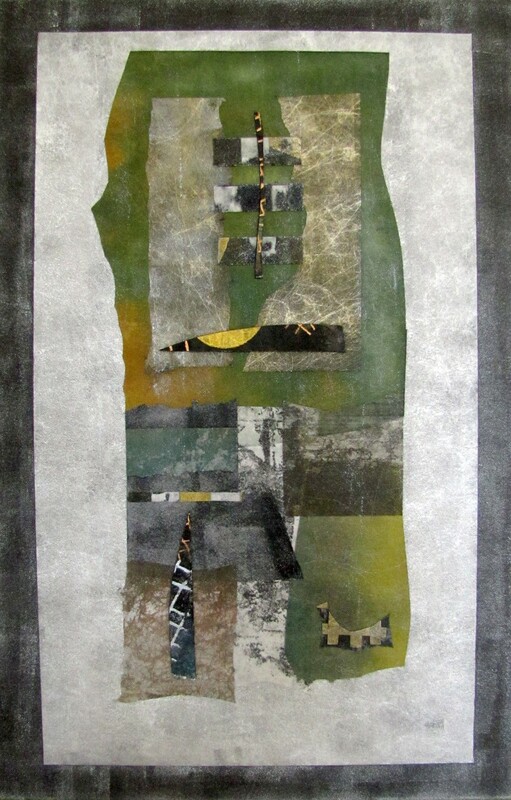 Techniques include: dyeing, wrapping, felting, stitching, weaving, image transfer, beading, quilting, painting, printing, and collage. 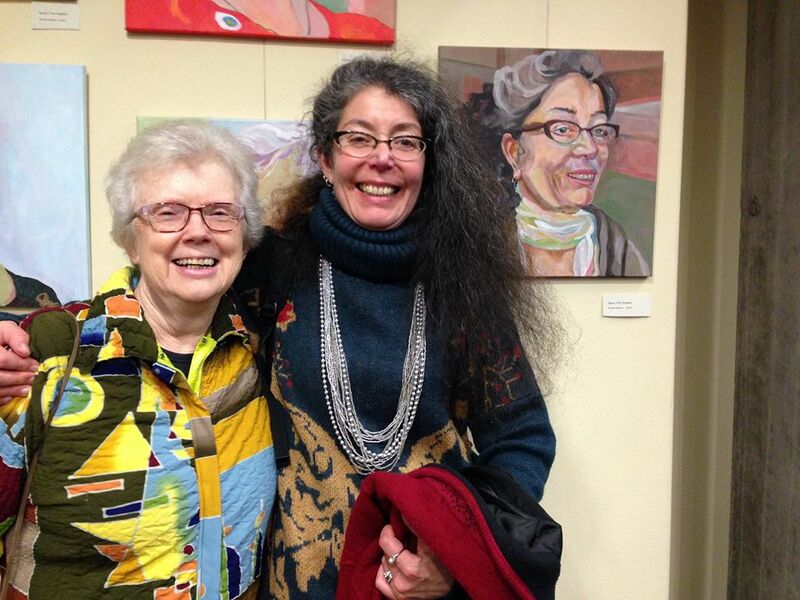 The show is of my portraits from Hot Flash Women Series and some fiber/mixed media sculptures, one 9.5 feet tall, at the Port Angeles Public Library, January-March 2016, open every day except Sunday, 10am til 8 Mon-Thurs, 10-5 Friday and Saturday. My new 58-quilt retrospective opens next week at the University Museum, Ole Miss. Oxford, Mississippi. 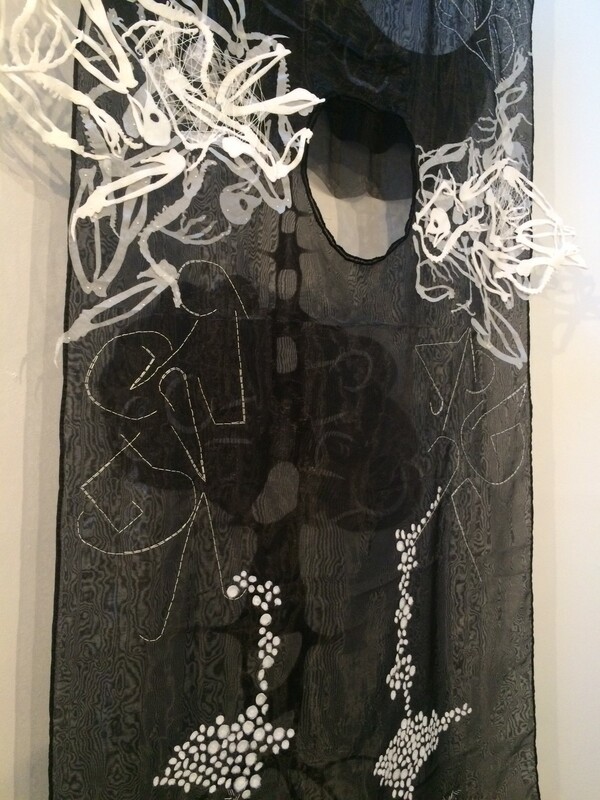 Opening reception and artist’s talk: Thursday, January 28, 6 pm, Exhibition dates: January 26-April 16, 2016. 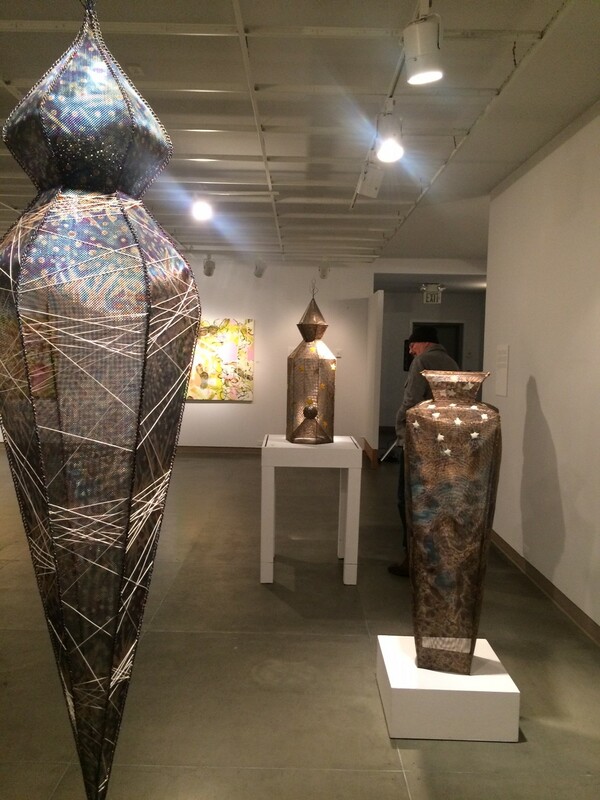 Here and There: Topographic Conversations with Morris Graves – Museum of NW Art, La Conner, WA, January 9, 2016 to March 17, 2016. 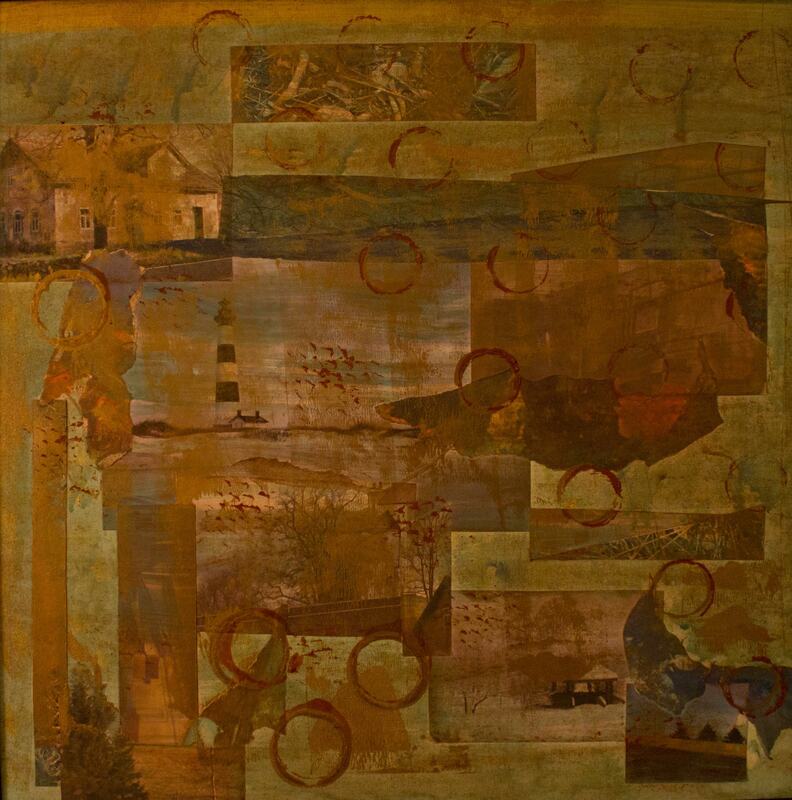 Here and There engages viewers in a discussion between Morris Graves, eight contemporary artists, and their environments. In addition to works by these eight artists, the exhibit features two pieces created by Graves while he was living in both Skagit and Humboldt Counties. Not only did these artists live in the same topographical regions as Graves, they are also contemplating the natural world and its ability to inspire creativity. Are you a SDA Member and would like to see your news posted here? Email bjmatthews76@comcast.net by the 15th of the month. 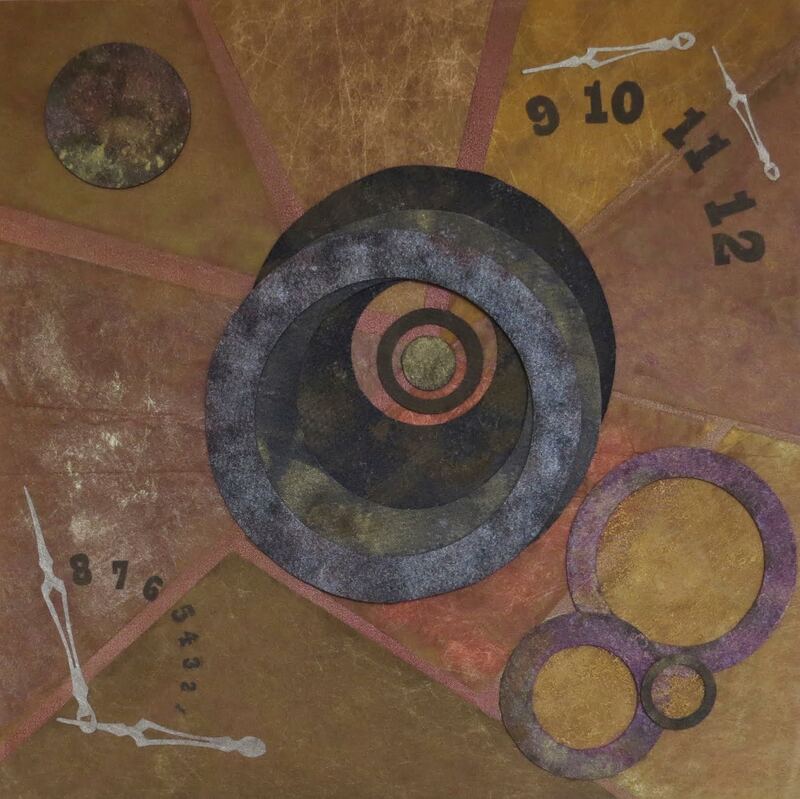 This entry was posted in Exhibition, Member Event, SDA - Washington, Workshop. ← Fiber Fusion Entry Form Now Live!